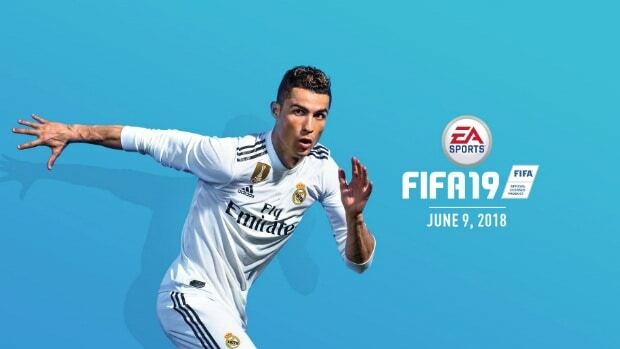 FIFA 19 is releasing this September and fans are already complaining about the fact that the game still includes packs in FIFA 19 Ultimate Team. EA now promises to provide the odds for those packs, providing transparency among the company and players. It’s still unsure how the pack odds will be presented in FIFA 19 Ultimate Team. Its predecessor featured a few guidelines as to what is included in the packs, however, odds point to something similar to what sever games have released over the year, like Overwatch. This action follows after a related ruling in China was enforced by the region’s Ministry of Culture to make sure that publishers are not scamming players by hiding low, unfair drop rates. Since then, publishers of several popular titles like Overwatch, Hearthstone and many mobile games have disclosed their drop rates on their respective loot boxes. 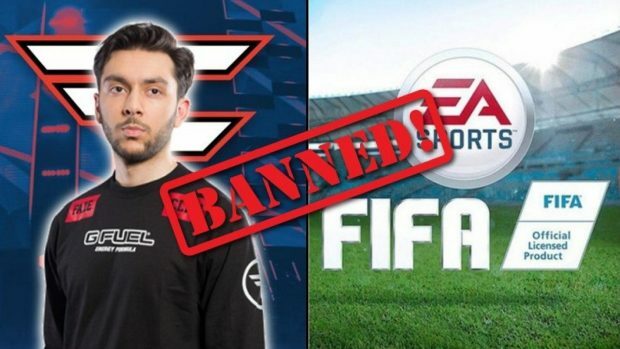 Revealing the pack odds for FIFA 19 Ultimate team is important for fans so that issues like the Star Wars Battlefront 2 backlash won’t cause negative feedback for the company. 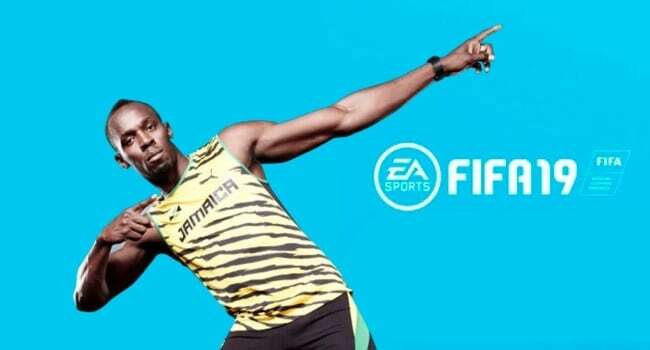 Holt believes that “loot boxes are not gambling” giving a reason for the pack feature on their sports flagship title this year. 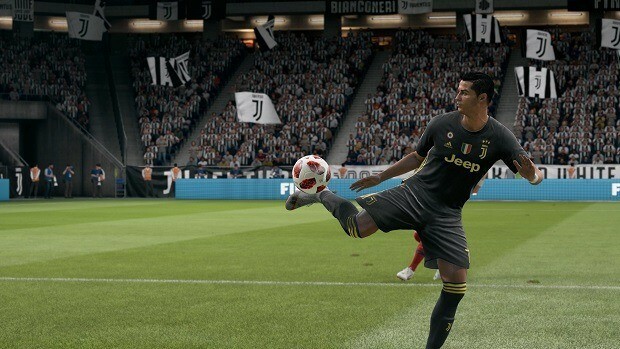 EA relies on their upcoming titles like FIFA 19 to give the company another boost in revenue so giving the fans what they want looks like a step in the right direction.